As an IACP Accredited Psychotherapist and Clinical Supervisor Martina works with adults with all the challenges of living, including Anxiety, Stress, Relationships Issues, Addictions, Bereavement, Suicide Ideation, Abuse, Life Transitions, Self Esteem, supporting adults with Chronic Illness etc. Martina’s training is in Psychodynamic Psychotherapy and in Relational Gestalt. She also uses Mindfulness skills and CBT modalities, in her work with clients when needed. Martina also provides Clinical and Gestalt Supervision to other professionals working both in public and private practice, and she teaches Suicide Intervention Skills (Assist) to staff working in frontline services for the National Office of Suicide Prevention. 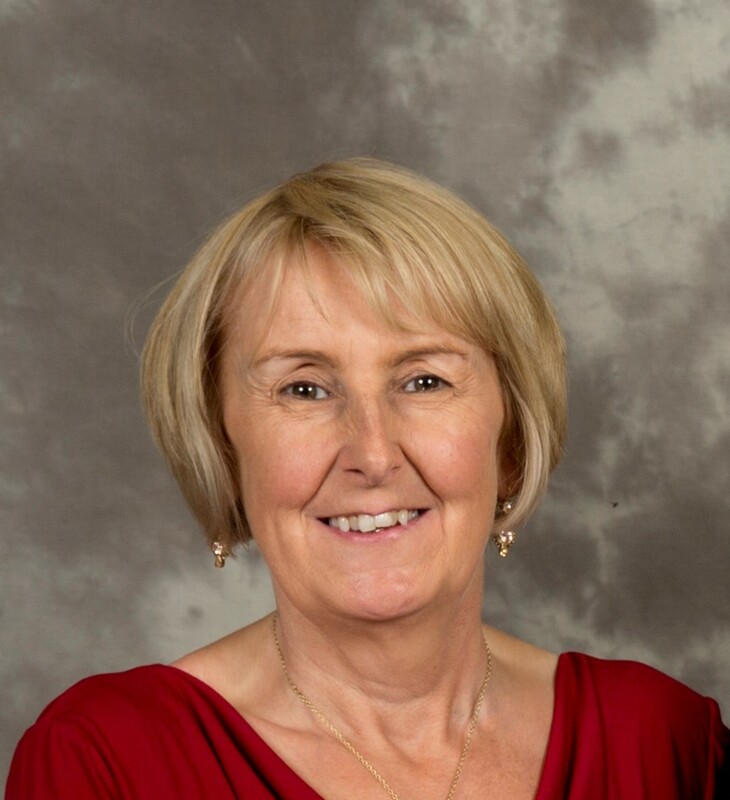 Martina has also worked for the past 24 years providing and managing services in the community for Adults and Children with Intellectual and Physical Disabilities. Martina believes that as individuals we are doing the best we can in life, but at times living can be very challenging, and we may need professional support in getting our lives back on track, to learn new ways of relating and coping. We may also be carrying a lot of emotional and physical pain from past traumas and losses. Martina provides a non-judgmental space where a person can begin to explore in safety, their patterns of relating and living that are causing them difficulty in living a fully actualised life. Martina creates space to safely express and explore our thoughts and emotions, and to begin to understand how we are currently creating our lives and relationships – what is working and what is hindering us.